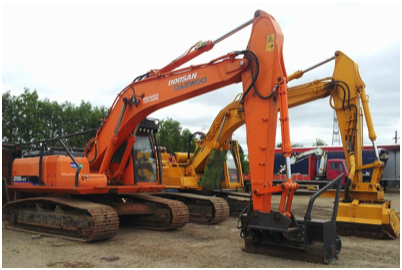 For all your site clearance needs. . . .
Site clearance can include anything from waste and debris removal to tree and vegetation removal as well as excavation for levelling purposes. 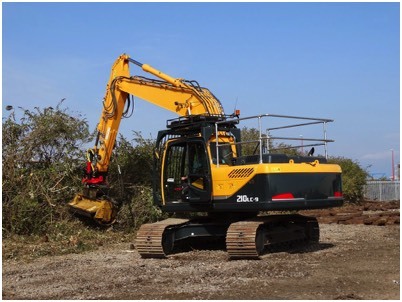 At All Seasons, we have over fifteen years experience in site clearance with clients in both the public and private sector. 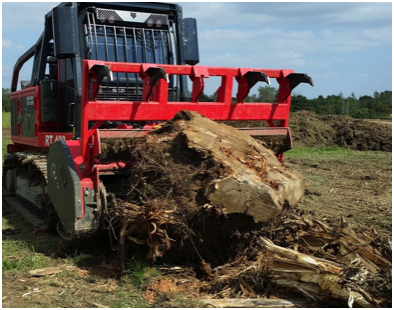 Our services include felling, pruning, total site clearance, tree surveys and tree reports for property developers, builders, construction companies, civil engineers amongst others. Site specific method statement and risk assessment will be submitted for your approval on acceptance of any work and examples of these, from previous contracts, are available on request. 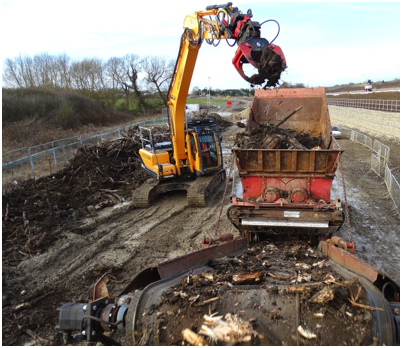 All waste material generated from the site clearance can be either removed from site, mulched (which can then be used in subsequent landscaping works) or left for you to dispose of depending on your individual needs. For a free, no obligation assessment or to arrange for one of our team to visit your site to discuss your requirements, please contact us and we will be happy to arrange a time to suit you. Although based in the North West, we operate nationwide and are more than happy to travel where required.